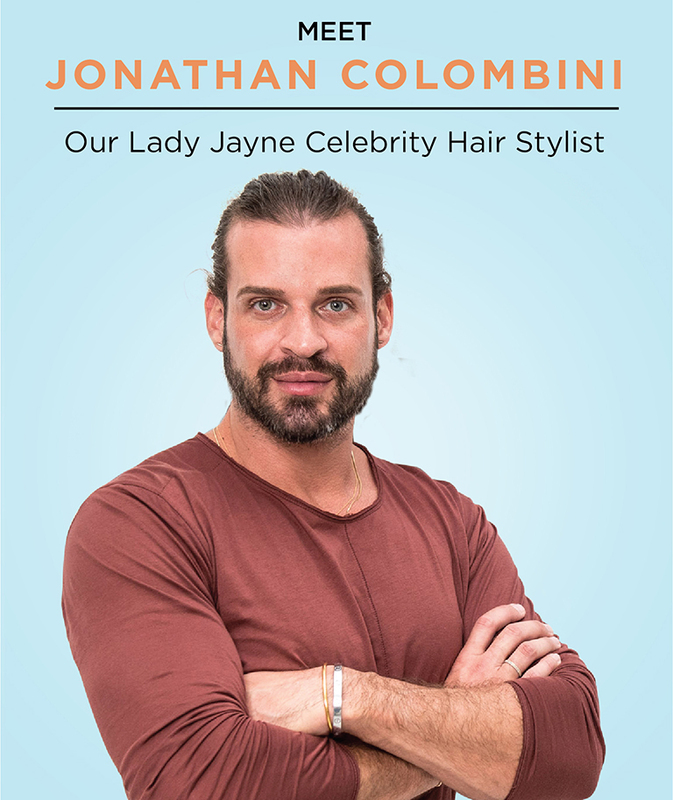 Lady Jayne is thrilled to introduce you to our Celebrity Hair Stylist, Jonathan Colombini! With over 15 years of experience and a full roster of celebrity clients, Jonathan Colombini knows hair. Professionally trained at the Vidal Sassoon Academy and Toni & Guy Academy in London, Jonathan continued his professional journey in New York at Goldwell Color Academy, and spent six years at Bumble and bumble New York. Jonathan’s focus shifted from salon to editorial and freelance – giving him the genuine sense of freedom and creative collaboration that challenged and inspired him to take his work to the next level. Since then, Jonathan has worked with a host of high-profile celebrities including, Kylie & Kendall Jenner, Cindy Crawford, Demi Moore, Geena Davis, Julia Louis-Dreyfus and Iggy Azalea to name just a few. 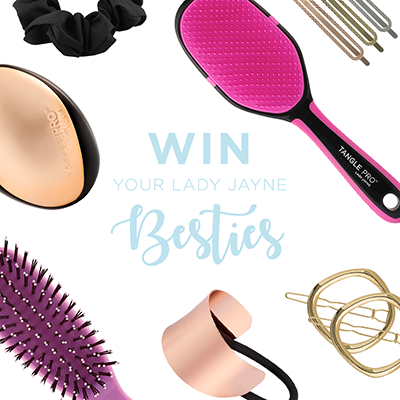 Jonathan loves the Lady Jayne Pro Ranges of Brushes and Accessories. 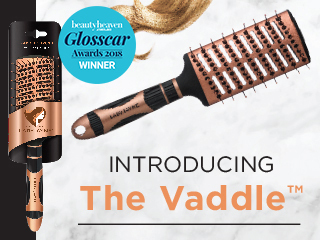 His favourite Lady Jayne brush is the Ceramic Radial.